PASS’ Class A/B operator training is approved by the Alaska Department of Environmental Conservation, Division of Spill Prevention and Response. Class A and Class B operators must be designated in writing by submitting a completed UST Operator Designation form to the DEC within 30 days of assignment to their positions. 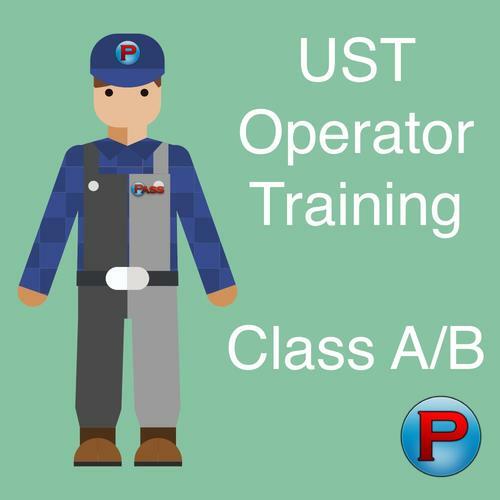 The UST Class A/B operator training course includes a final exam, 80% of which must be answered correctly in order to print a certificate. The trainee can complete the entire course in a single session (approximately 4 hours plus exam time) or take the course in segments.